Croatia is a beautiful country to visit any time of year with its stunning coastline and rugged interior, historic cities and fairytale villages, rich in traditions and folklore. So just imagine how magical Croatia is each Christmas. 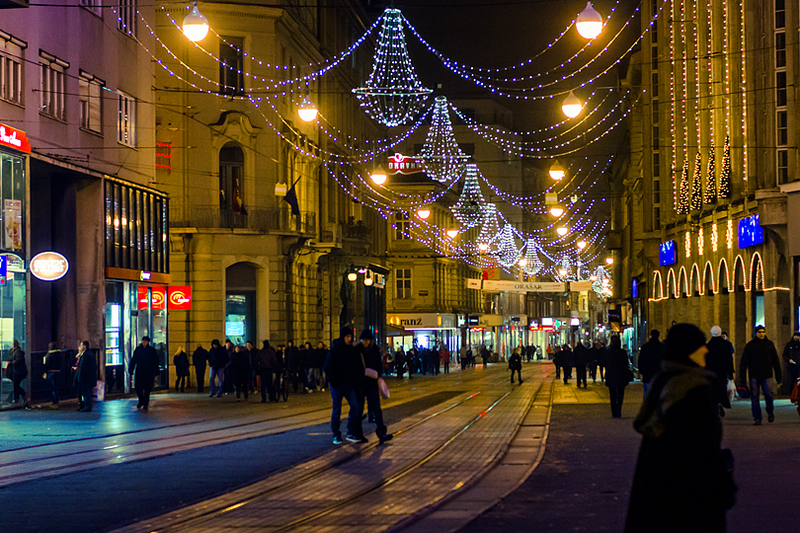 There’s a host of colourful events and Christmas markets to choose from including Advent Zagreb and Dubrovnik Christmas Market. Here are just a few of out favourites. Held throughout the city’s many squares, a series of seasonal events include children’s choirs, drama, dance and live music,including classical recitals brought to you from the city’s balconies, as well as bustling Christmas shops and fairs. You’ll also find an ice skating rink in the lovely setting of King Tomislav Square from the beginning of December to the middle of January. While on New Year’s Eve, Playground NY, bringing famous names from the world of electronic music, is guaranteed to be a New Year’s Eve celebration to remember. Then the whole event is repeated on New Year’s Day. 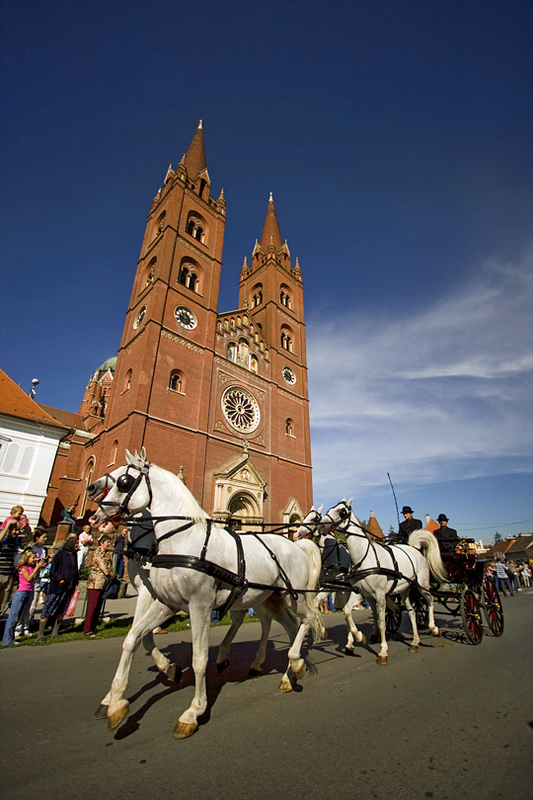 For more information about this and the many festive celebrations held in this lovely city, please visit Advent Zagreb. With the smell of traditional Advent food and drink and the sound of Christmas carols filling the air, the picturesque town of Đakovo takes on a wonderfully festive atmosphere. For more information please visit Christmas in Đakovo. Bring your little ones to meet Santa in a snow-covered, fairytale setting of this stunning park and the Učka Mountain. Mulled wine and horse-drawn sleighs all add to the magical atmosphere of the beautiful Opatija Riviera. For more information, please visit Christmas fairy-tale in the Učka Nature Park. Delicious cakes and cookies are a prominent feature of Christmas in Croatia and this annual festival in their honour is held at the Open Air Summer Stage in Opatija. As well as plenty of freshly baked delicacies of the region, there will be workshops run by top pastry chefs so not only can you try some tasty treats, you can also learn how to make them. For more information about this and other events at Christmas in Opatija, please visit Opatija Tourism. In December, Dubrovnik lights-up for Christmas. 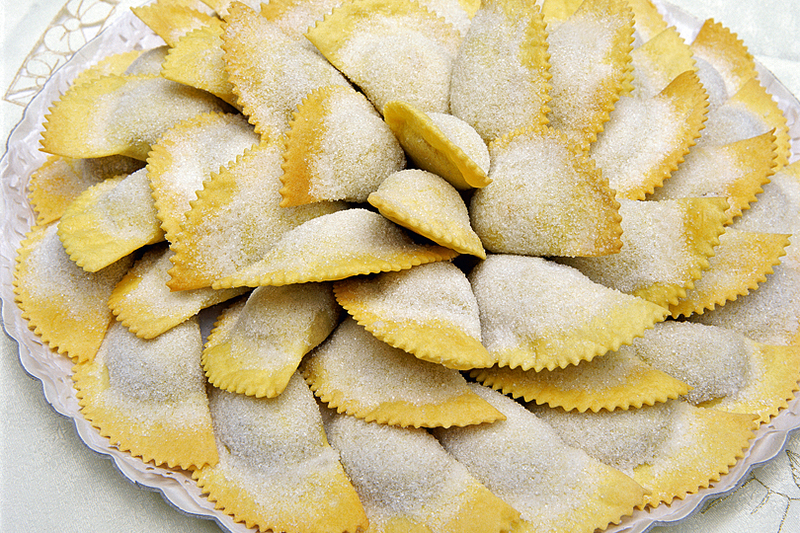 The Christmas Fair at Sponza Palace is guaranteed to get you into the Christmas spirit with carol singing, dancing and arts and craft stalls, as well as sweet local delicacies, including candied almonds, deep-fried biscuits and doughnuts. For more reasons to spend the festive season in Dubrovnik, please visit Dubrovnik.com. While not with a Christmas theme, this festival celebrates traditional Croatian cuisine, RI Gastro is another December event not to be missed. Throughout the week chefs will prepare authentic regional dishes at promotional prices for you to try on Rijeka’s Korzo and in the local restaurants. The perfect excuse to visit and enjoy some festive retail therapy in the lead-up to Christmas. For more information please visit RI Gastro. 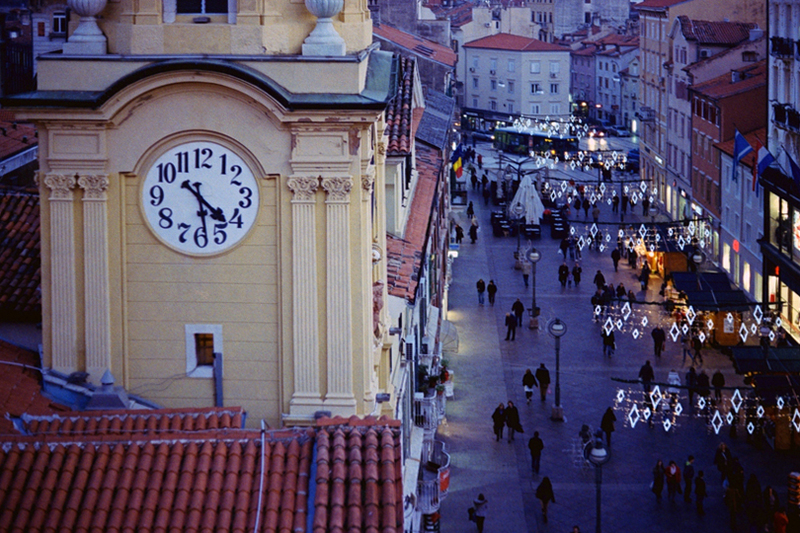 I haven’t been to Croatia yet, and would really love to go. 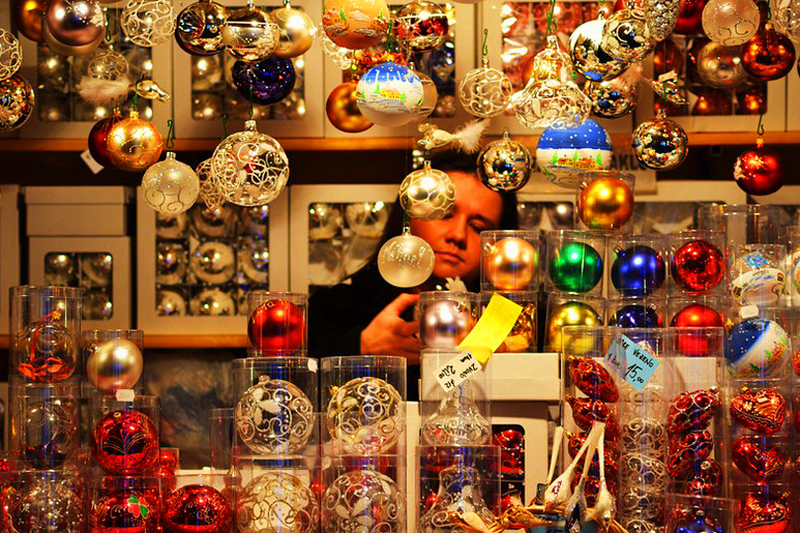 It looks so festive in your gorgeous photos, can’t believe that the Dubrovnik market goes on until the 1st February. I also like the sound of the fairytale setting of this stunning park and the Učka Mountain. Why can’t we have a special Santa that us “slightly” older people could visit?